There’s no festival quite electrifying like Afropunk. 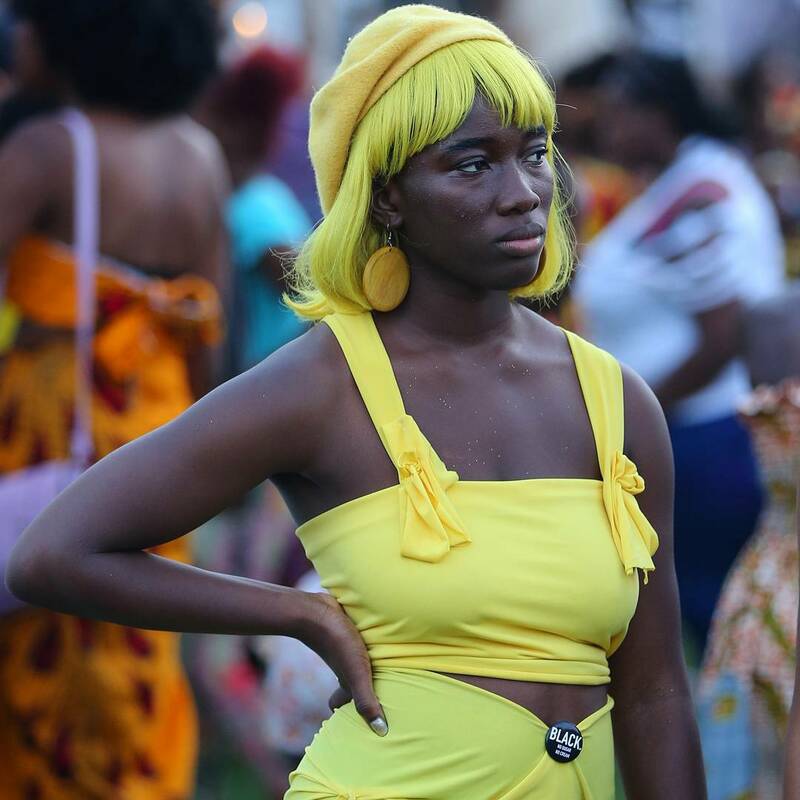 Armed with music performance, film, and arts, the two-day annual festival which took place over the weekend in Brooklyn provided a better atmosphere for black men, women, boys, and girls to let loose and to try out vibrantly funky outfits and hairstyles. If you love black culture, take a deep dive into the street style because the images (courtesy of Tyler Joe/Elle) will leave you wide-eyed.